Joe Polillio is a New Jersey based professional photographer who went through Unmanned Vehicle University’s UAV pilot training program. Joe has been able to utilize his professional drone training in order to attract clients across video production, real estate, mapping/construction projects. Rob Hannaford was one of the original UVU students. 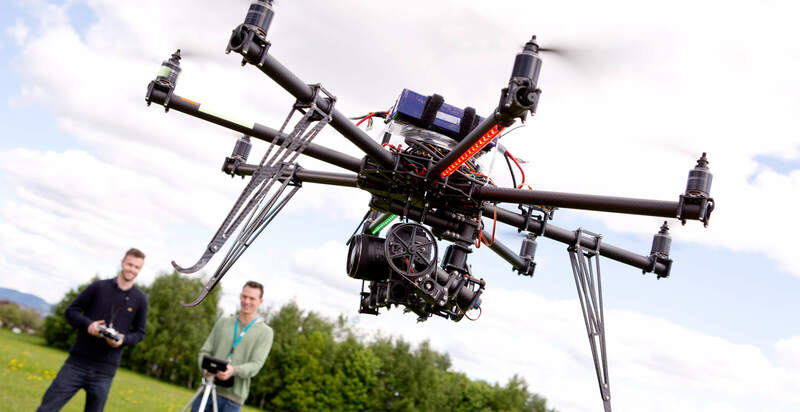 He has had one of the most unique and trailblazing careers in the commercial drone industry. He got his start flying surveillance missions to stop Rhino poaching in South Africa. 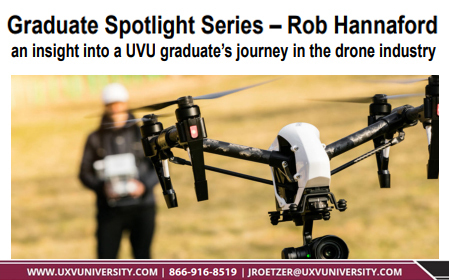 Rob has taken our UAV Pilot Training Program, Professional Certificate in UAS Project Management, Flight Test Engineering programs. Are you a current or past student interested in becoming a part of our Graduate Spotlight Series? Click below for more information!